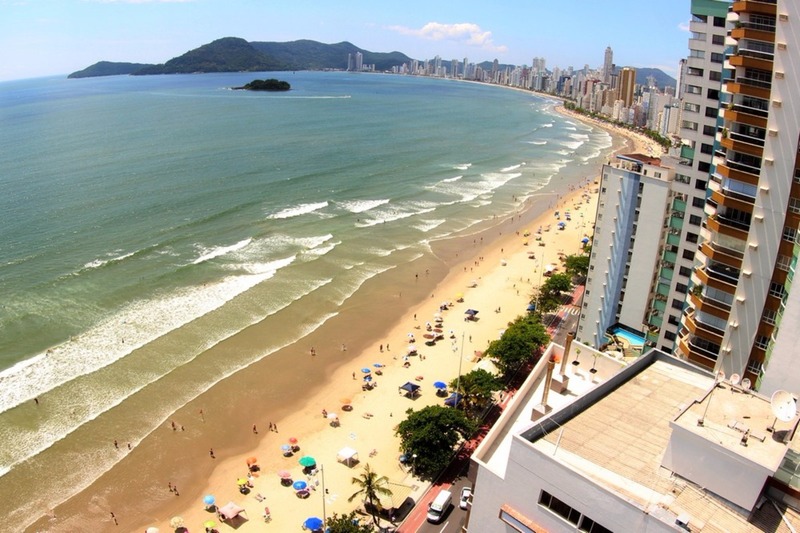 A weekend in the famous Balneário Camboriú, facing the exclusive Amores beach. 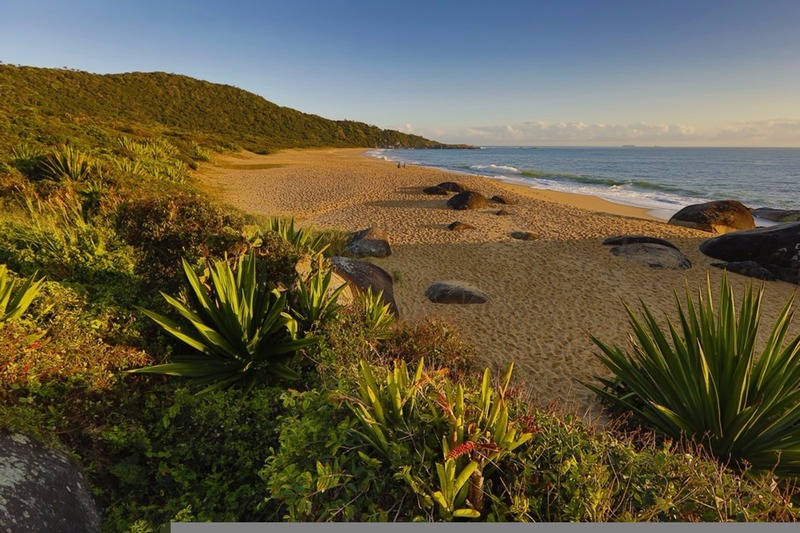 They are two nights accommodation in a resort and spa, with quality infrastructure and much comfort. The space has varied options of leisure and relaxation (consult in advance). 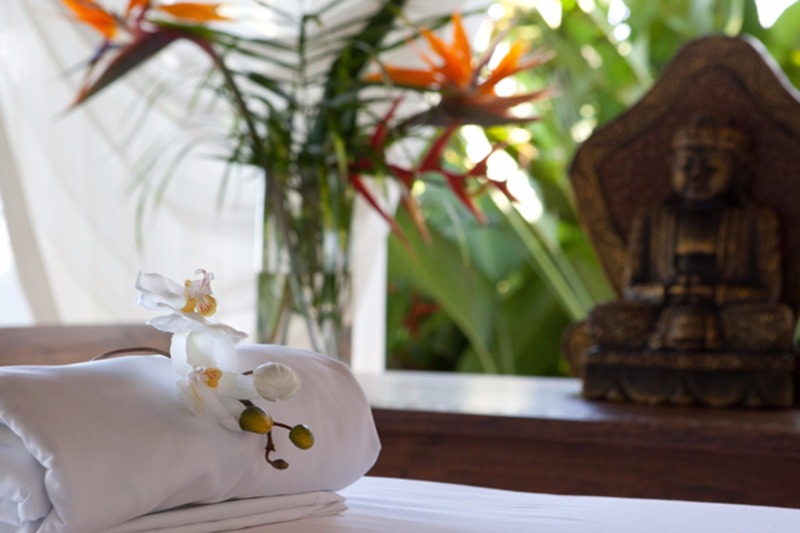 At the spa, relax with a therapeutic hot stone massage. 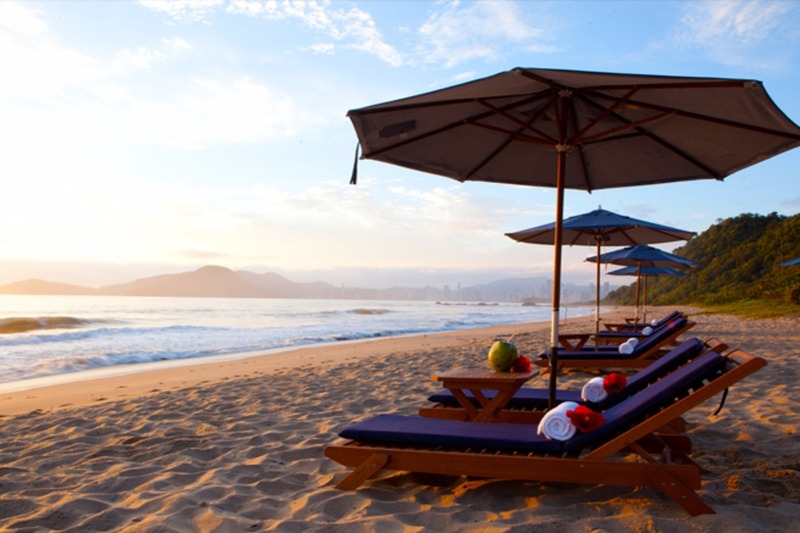 Amores beach is the perfect place for those who want to rest. The open sea beach has crystalline waters and quite agitated. 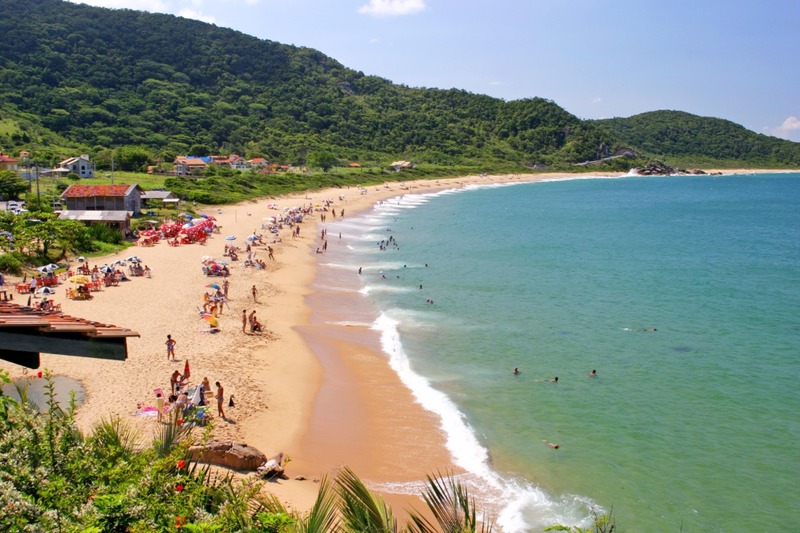 Amores beach is also known for the therapeutic power of its waters, with high concentration of iodine, and is urbanized with a kiosks on your edge with a good infrastructure to attend visitors who seek the region, all in order to maintain tranquility and preserve the nature of the region. 2 nights accomodation with breakfast, lunch and dinner. Infinity Blue Resort & Spa - Balneário Camboriú/SC.